Win James Taylor Tickets Through The 97X App! James Taylor and Bonnie Raitt will be performing at the TaxSlayer Center on Saturday, February 23rd... and 97X can send you for free! 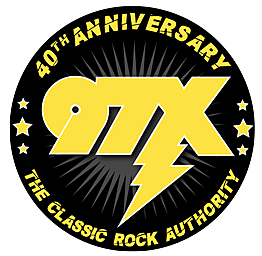 We created a contest exclusive to the 97X app. Legendary singer/songwriter James Taylor and his All-Star Band with special guest Rock and Roll Hall of Famer Bonnie Raitt and her band are coming to TAXSLAYER CENTER on SATURDAY, FEBRUARY 23, 2019 for one intimate and memorable night! Tickets on sale now at Ticketmaster.com and are $103.00 and $69.00 plus fees.